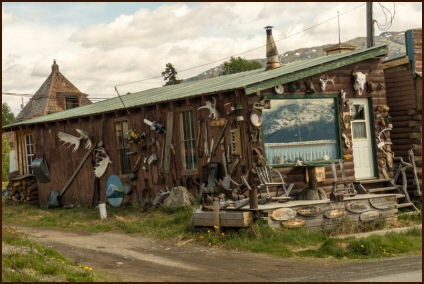 Atlin, BC, is home of the Atlin Courthouse Gallery. Drawing from a pool of talented local artists, the collection offers paintings, carvings, quilts, photography, jewellery, mosaics, woodworking, and pottery. Located in the old court house in Atlin. Open 11am - 5pm May thru September. Alpine Flower Creations. Working with glass to create both Stained Glass and Stained Glass Mosiac pieces, from small window hangings to full custom windows. Atlin's Liquid Gold. Honey ~ this is a new adventure check out the page on my website for updates on Honey availability. Boreal Beads & Bangles, beaded earrings & bracelets. 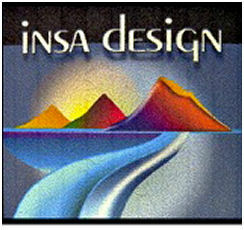 Insa, a northern resident in Canada since 1998, comes from an artistic family of painters and photographers. To "escape" the environment of arts and crafters she decided to become a technician only to find out that actually design and creation are her strengths. Insa makes colourful beaded jewellery and knitting, such as toques, hats and mitts. 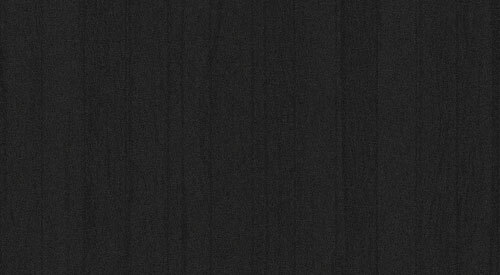 Every designed and hand-made piece is unique. 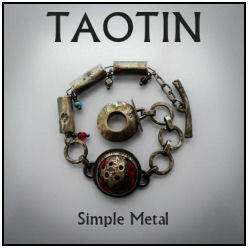 I work with copper, silver and gold using local gold nuggets. I make earrings, bracelets, pendants, rings and anything else you can imagine. Be sure to visit Magpie' gift shop where my work is on display and also for sale. 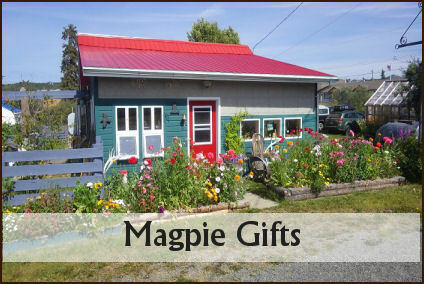 Owns and operates the Magpie Gift store, located directly across the street from the fire hall. Be sure to visit the gift shop as it sells locally made handcrafted jewelry and arts. Karyn does beaded jewelry. Fiber arts, paintings, cards, old bottles, collectibles. Shirley is a contemporary artist using original designs inspired by drawings from travels and a personal photo collection. She works from her studio on first street. Look for the sign.